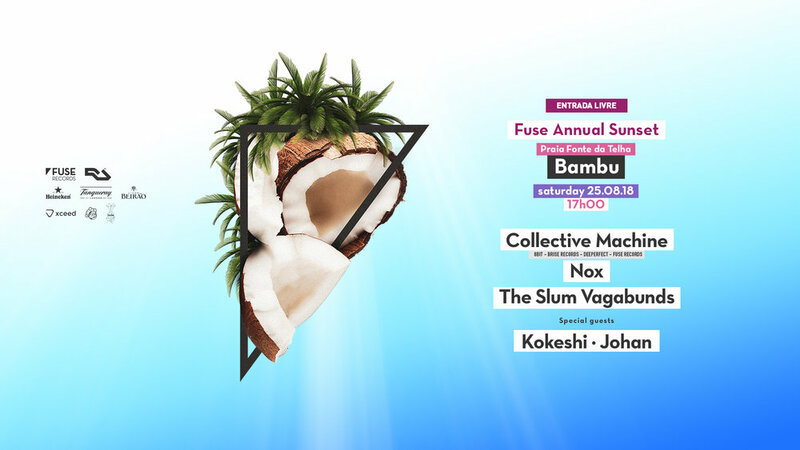 This summer, we keep the tradition and watch the sunset at Bambu with the best selection of electronic music. On Saturday, August 25, the smell and taste of salt will be in the air. Entry is free with guestlist.